The iconic restaurant in the heart of London's Mayfair St James's, has re-opened following a £3 million pound renovation. 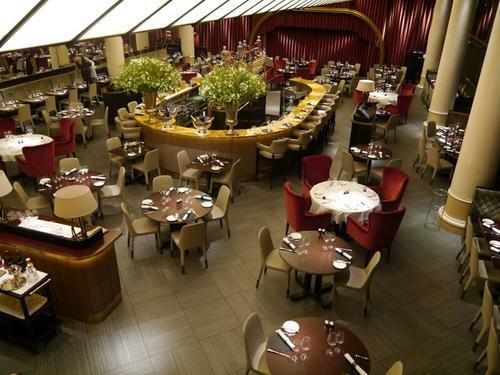 Quaglino's was founded in 1929 by restaurateur Giovanni Quaglino. It has played host to the glitterati over the years, including Elizabeth Taylor, Princess Diana and Judy Garland. When the Queen visited in 1953, it was the first restaurant a reigning monarch had ever eaten in. 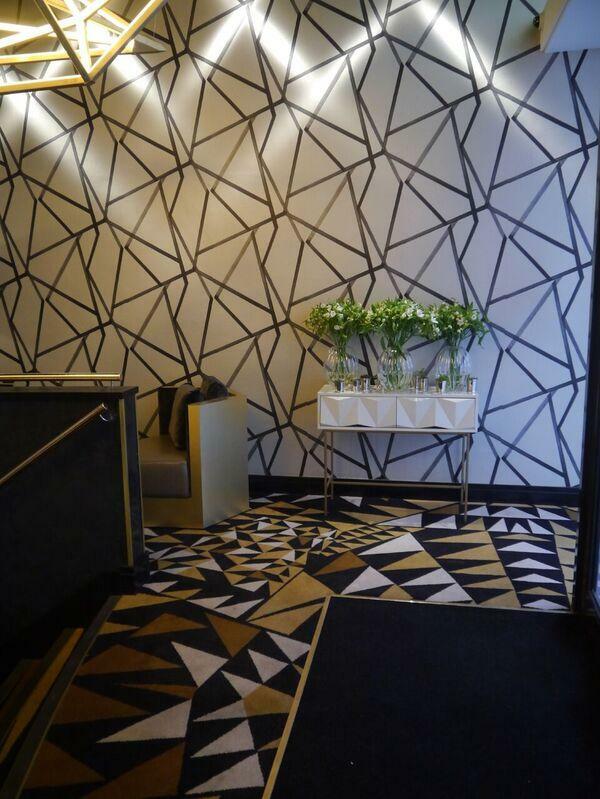 Brintons worked with Russell Sage Studio to produce custom carpets in striking geometric designs for the refurbished restaurant. 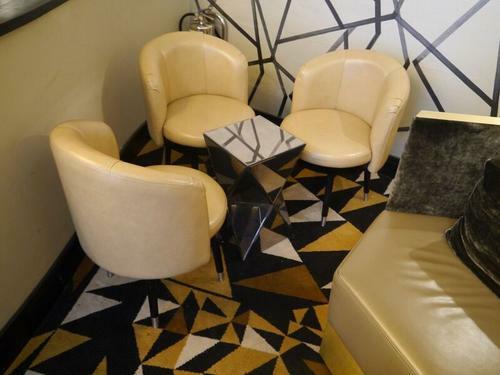 The interiors have been brought right up to date, whilst keeping the signature Art Deco touches at the heart of the design. 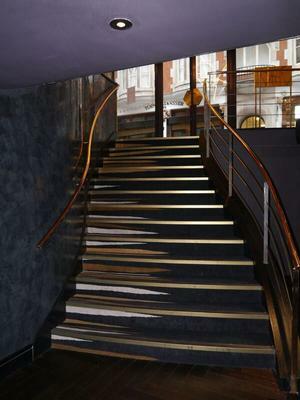 The modern interior redesign sees the sweeping staircase, balcony bar, main restaurant and mezzanine private dining rooms restored, along with the addition of a central cocktail bar and a stage for live music performances. 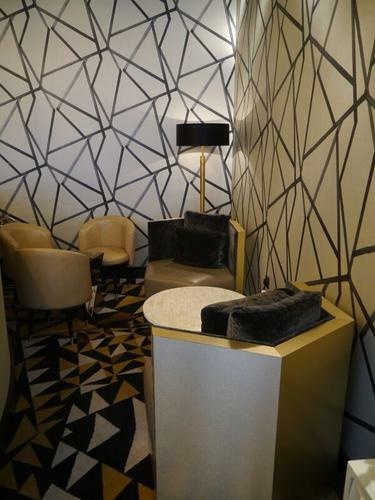 Art deco touches remain, with furniture and colour palettes alluding to the era when Quaglino’s was first established. 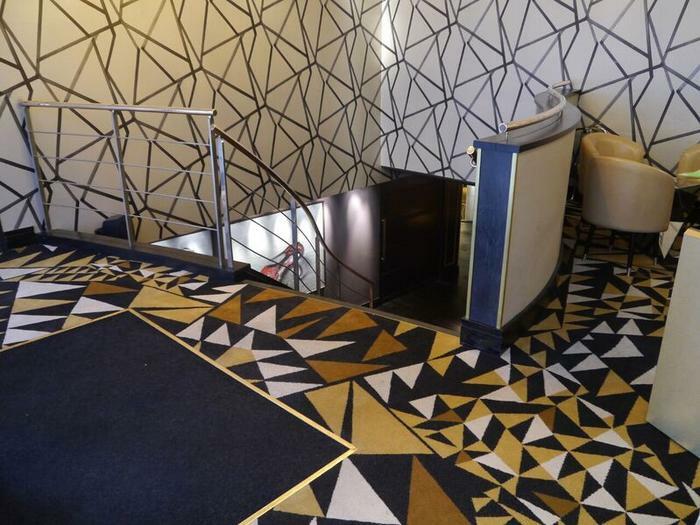 Brintons won the Woven Carpet Design Installation of the year award for this project at the International Wool Carpet and Rug Awards 2016.